If you have media.net account but you don't know that how to create a perfect ad unit for better earning just read this article complete and create a beautiful and unit for your blog. 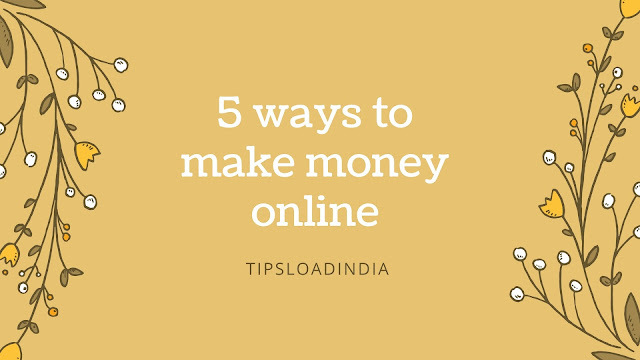 It's very simple process to create a ad unit on media.net just follow these steps and create a good looking and perfect ad for your blog. at first you need to approve your blog with media.net, just apply for a account and if your blog complete all requirements with media.net policies they will give you approval in next two days. After this just do these same steps to create a ad unit on media.net. 2. Reports - here you can see a chart of your website earning with impressions and you can see how much impressions does your website is getting on a single day. 3. 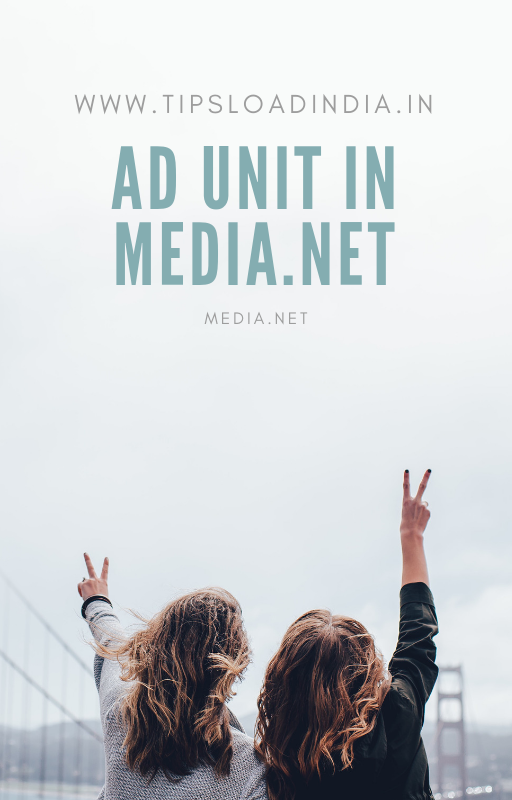 Ad units - this is the most important option in media.net , because you can create a units under this section of media.net , here you can create your preferred ad unit according to your website. This option is for quick troubleshoot , you can get all solutions regarding your query with media.net. Your all approved and pending websites will show here, you can block ads from here for any of your approved websites. At the start with media.net you have only a single option to create a ad unit , you can only change size and theme of your ads till you got Fully functional account with media.net. 1. Go to media.net and login into your media.net publisher account with username and password. 2. Now tap on adunits. 3. Click on create a new ad unit at left side of your screen and you will see a complete page. 4. 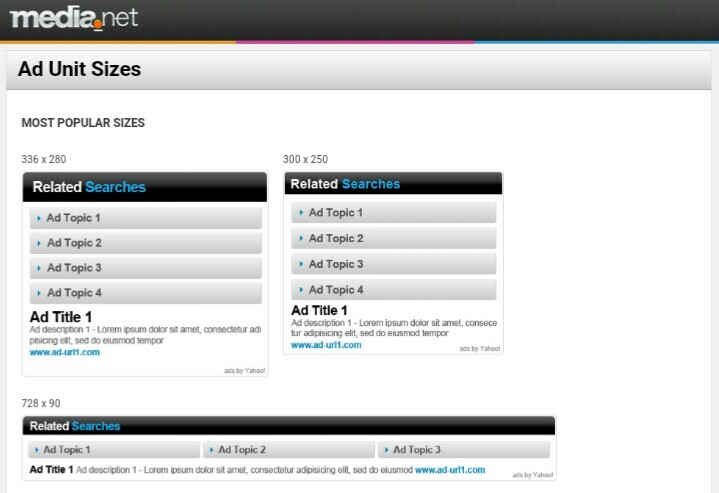 Now at first you have to select size of your ad, their are a lot of sizes are available with a layout just choose a size. 5. Give a name to your ad unit and than choose which type of colour you want in your ad. 6. Their is one more option don't change them. Now click on save and get code , after clicking on that you will see a code on your screen , just copy that code and paste in into your website page. 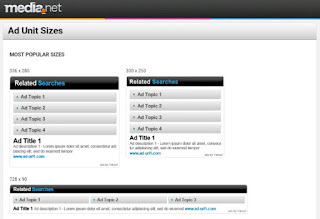 This is how you can create a ad unit in media.net publisher account.